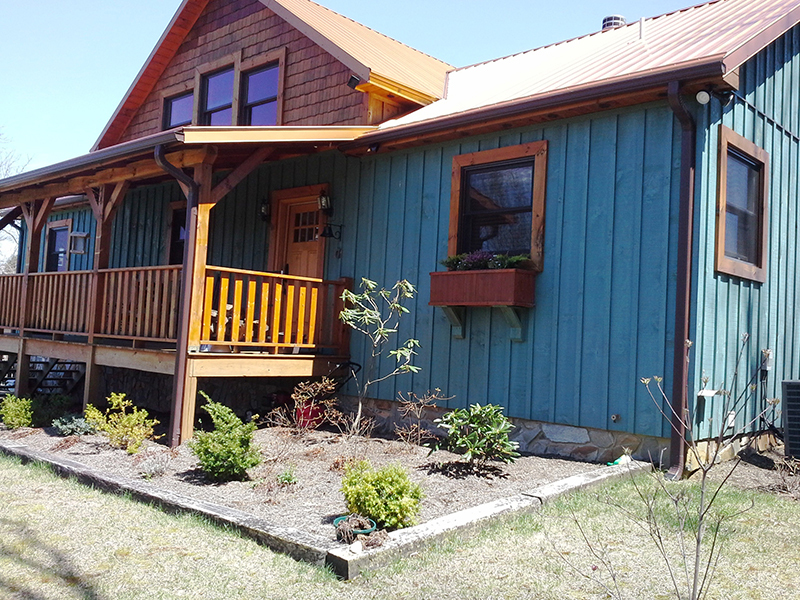 C&B Lumber, Inc. started in the wood industry over 30 years ago and has grown into one of the top providers in the log home industry. 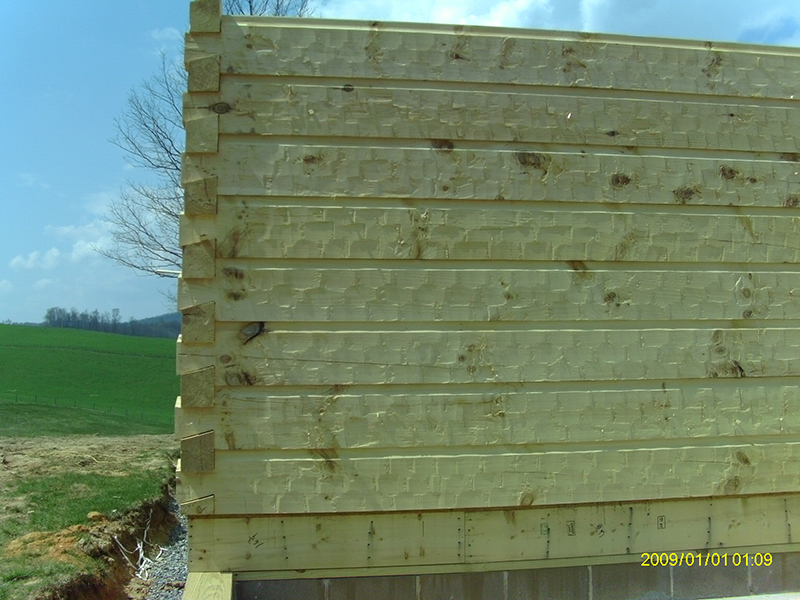 C&B Lumber strives on using top quality material for each order that we produce. With us there is no middle man, so when you talk to our sales department, you are dealing with a company that will make your dreams of a beautiful log home a reality. 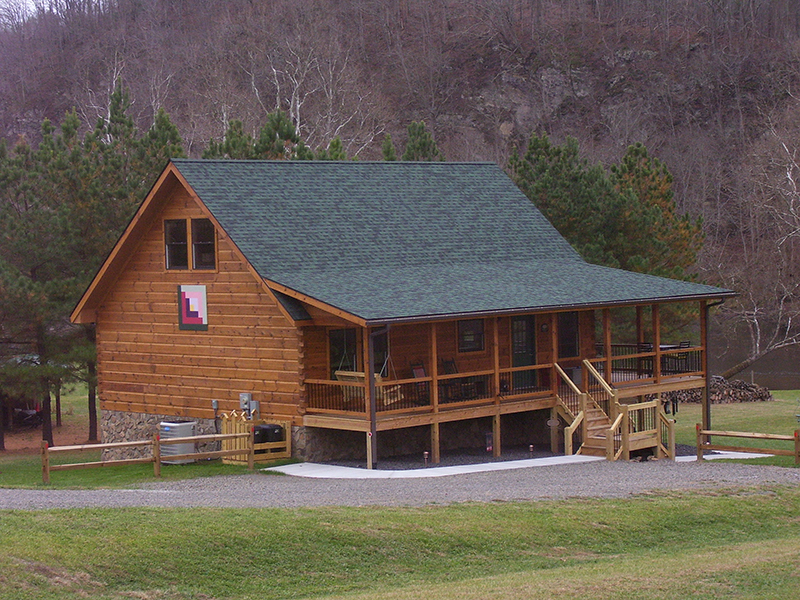 C&B Lumber is a provider for all of your log home needs. 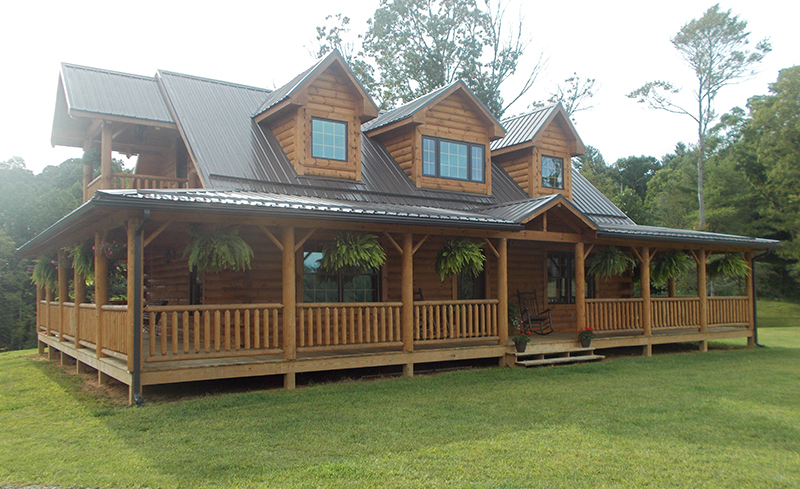 we devote our time and energy to producing a quality log home that will be a legacy of your life. We are not only here for your new projects but for your small remodeling jobs as well. No job is too big or small for C&B Lumber. From the woods to the construction, C&B Lumber provides it all. With many different designs and styles, we can provide you with a unique, one-of-a-kind custom home. 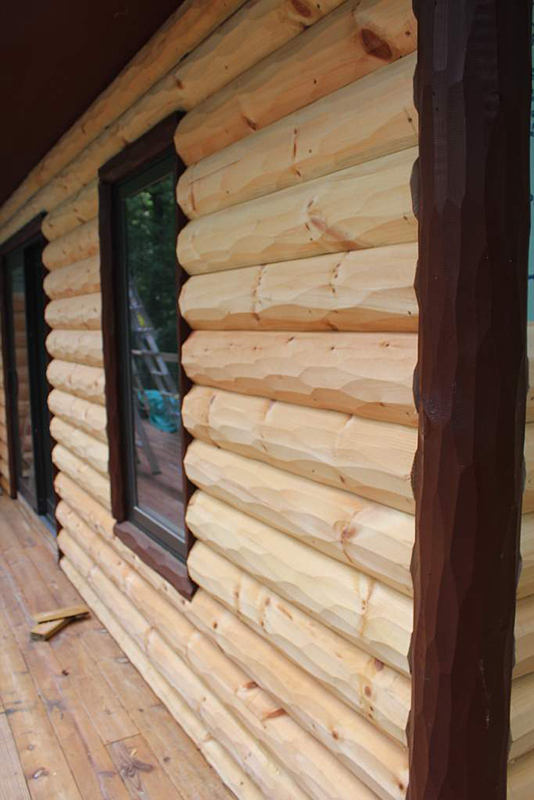 We have many different styles of logs and siding to match each one. We provide specialty post and hand rails that match beautifully with any home style. All of our products are Kiln Dried for a period of 30-60 days to insure that the product is as dry as the wood will permit. By drying the wood, it guarantees that all bugs are gone and eliminates the need for excessive checking in the future. So don't waste your time going through a painful long process and sleepless nights to get your dream home started. Simply call C&B Lumber and get started today. If you have a floor plan already, then our sales department can get you a building quote today. 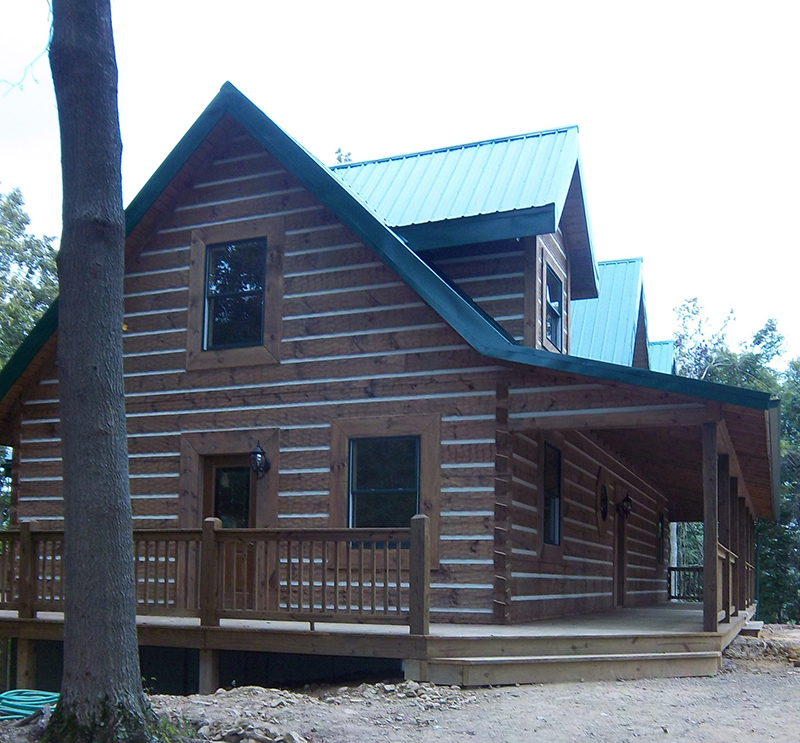 If you don't have a floor plan, we will guide you in the direction to get a plan for your new log home. C&B Lumber will ship your home to your location. We deliver!